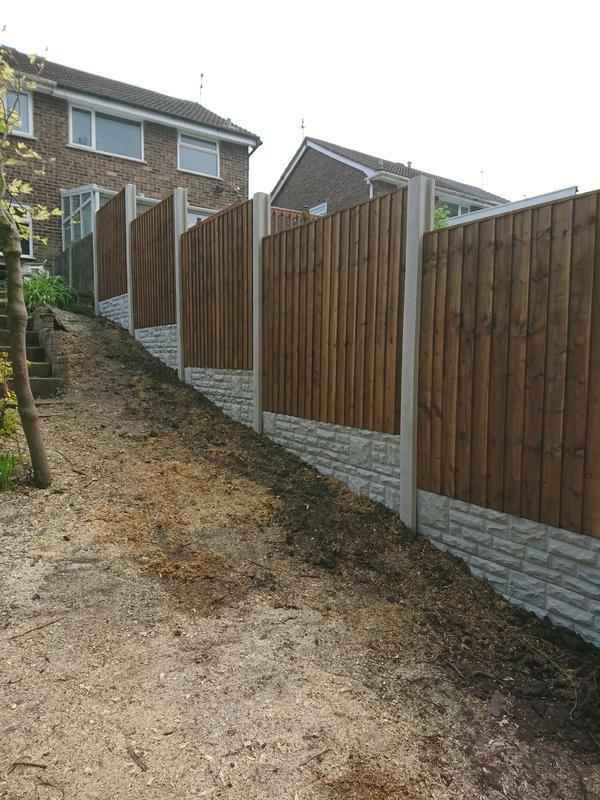 Fencing in Chorley, PR7 3EQ. Covering Lancashire and surrounding areas. 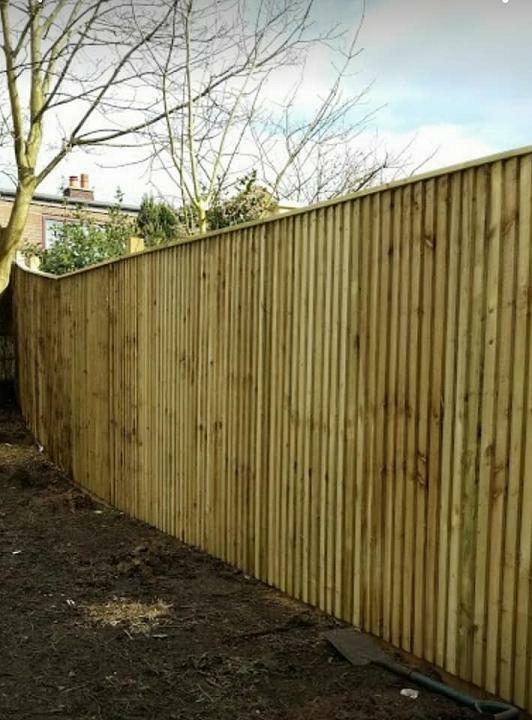 Forest Green Fencing is a Fencing Company based in Chorley Lancashire covering all of Lancashire and surrounding areas. 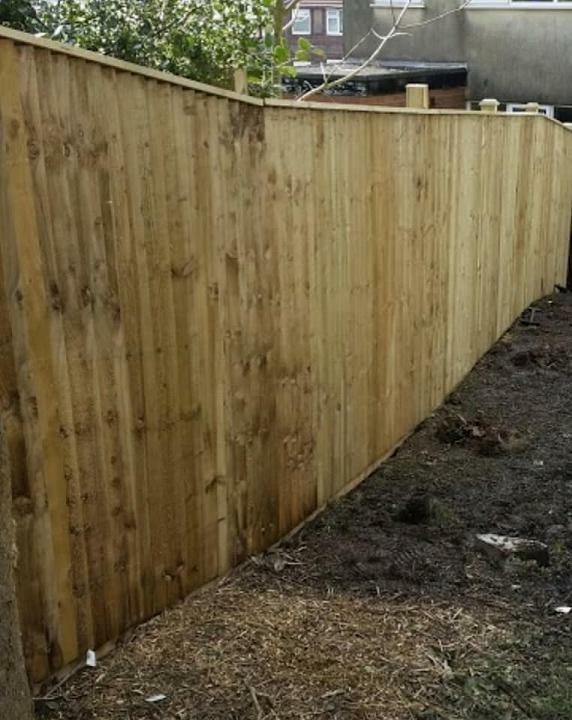 We can undertake all your fencing and gate work and all of our work is carried out to the highest standards. 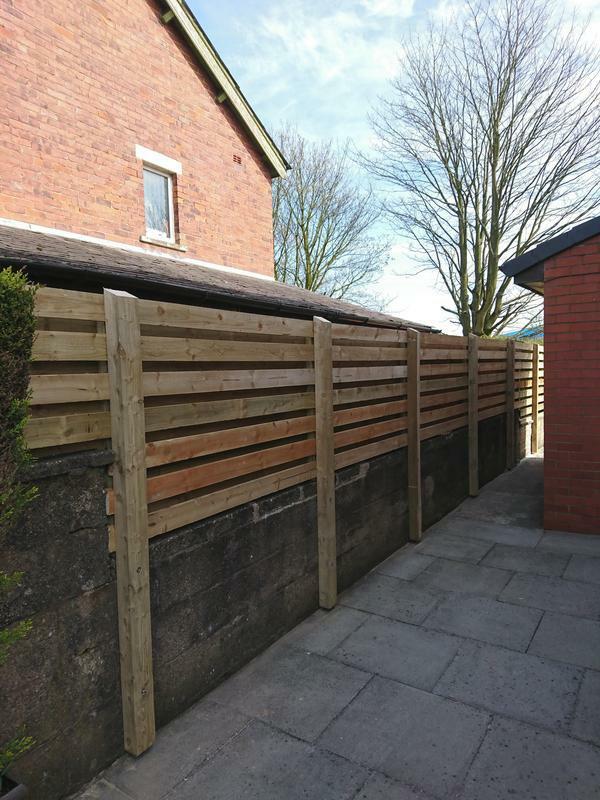 If you are interested in any of our comprehensive services, please do not hesitate to contact us with a query or for friendly professional advice on all your requirements. When calling please remember to mention Trustatrader. Thank you. 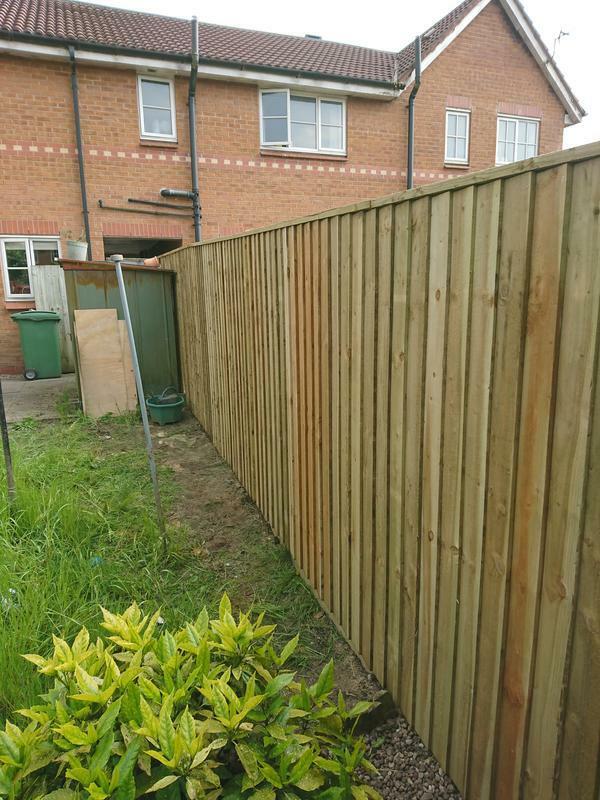 "Had two lots of fence work done and two gates would not use anyone else it’s hard to find a trader you trust but I cannot recommend forest green fencing enough and will not hesitate to use them again"
"Great job! 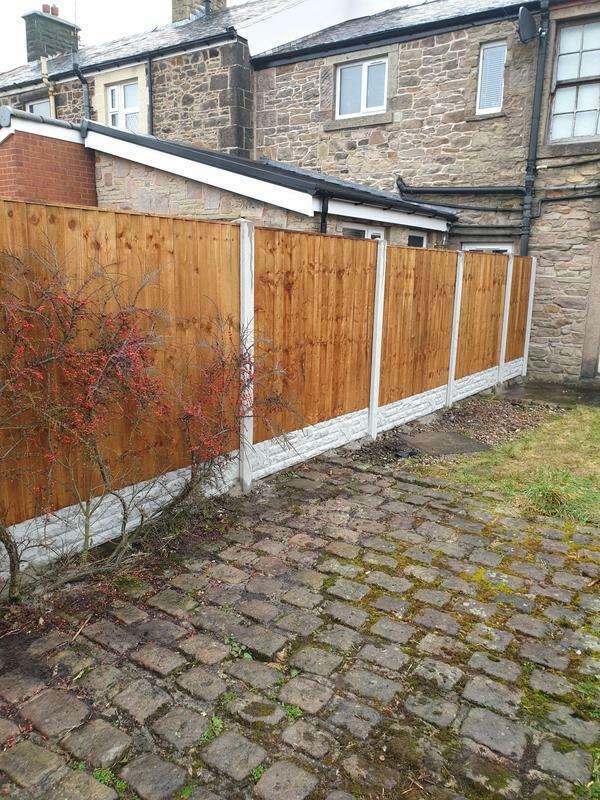 Estimate given on Monday, agreed the price, job commenced and completed the following day, customer very satisfied, cleaned up afterwards, top notch." 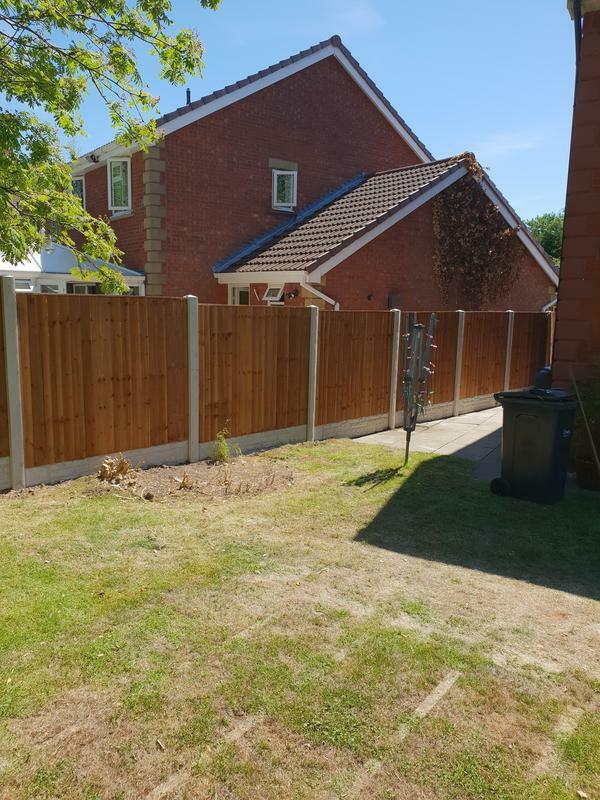 "Mick was courteous and professional from first contact, though estimate process and on completion of or fencing installation. 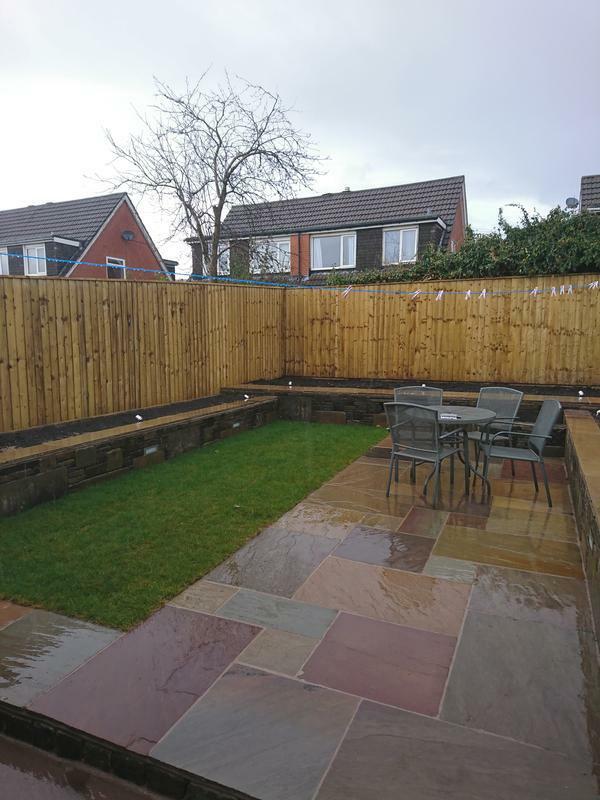 The work is of the highest standard and the site has been left spotlessly clean. 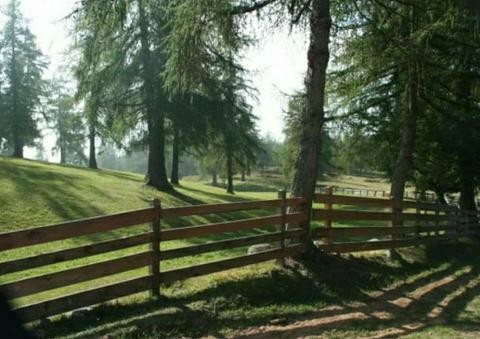 We cannot fault his work." 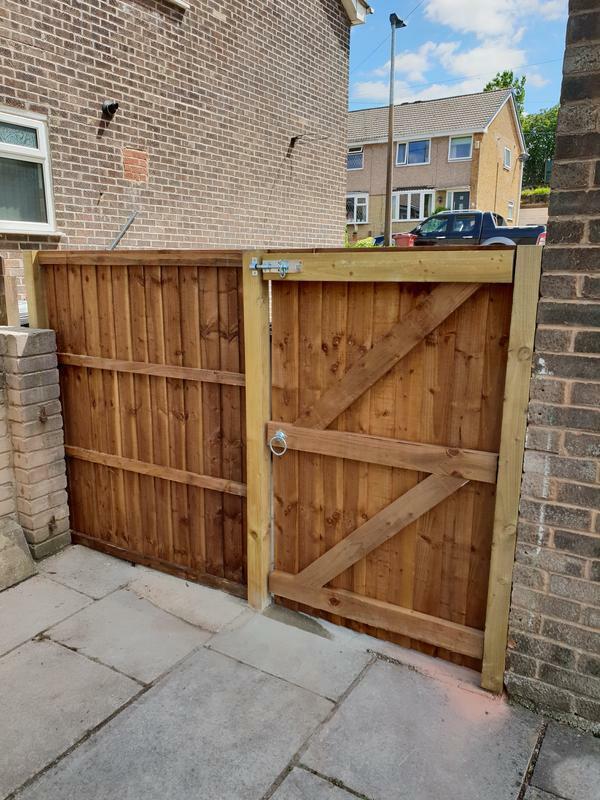 "Had FGF out today to remove an old fence and 2 worse for ware sheds as well as install a new fence and gate from scratch. 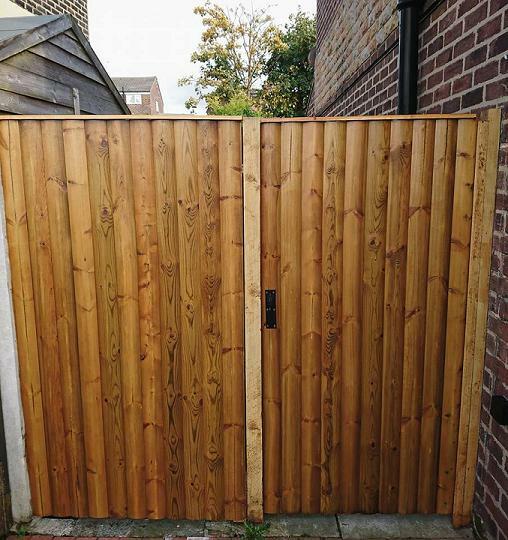 Really impressed with the quality of the work, attention to detail and professionalism. 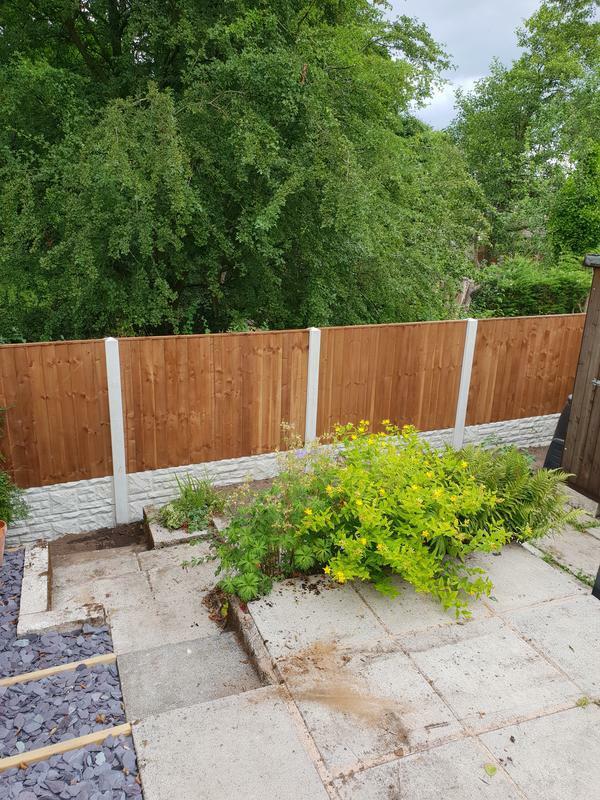 The gentleman who came to do the job was polite and courteous and after the job was complete he cleaned up the site including the sheds for disposal (something other traders I've used haven't bothered to do). 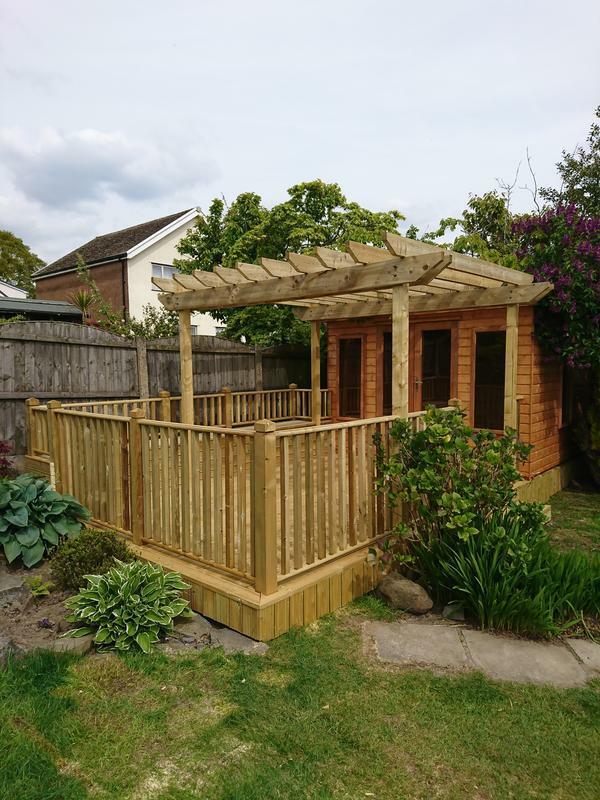 I wouldn't hesitate to recommend FGF - you wont be disappointed."